Electronics Resale & Recycling - Asset Conversion Corp.
What is the environmental impact of disposing electronics into the environment without any precaution? 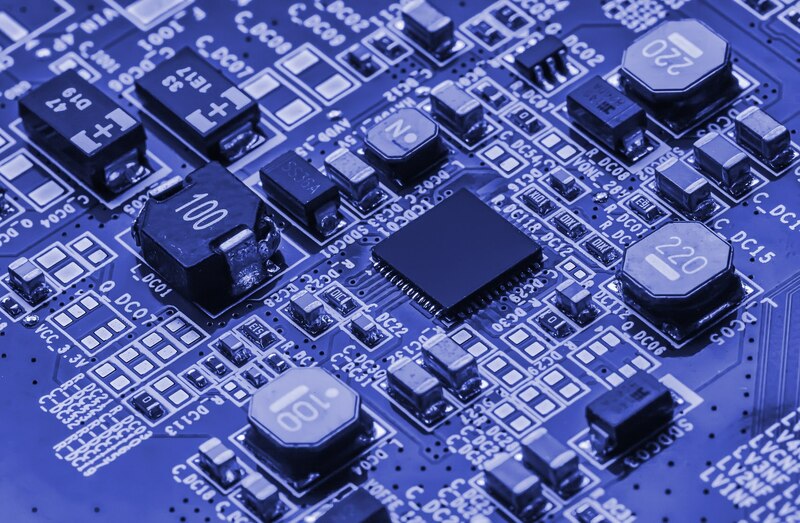 Electronics are complex devices which are made of a wide variety of material constituents. Some of the constituents, such as lead, nickel, cadmium, and mercury, could pose risks to human health or the environment if mismanaged at their end-of-life. The EPA is very concerned about ensuring the proper management of used electronics and has undertaken important work to increase the collection and responsible recycling of used electronics. 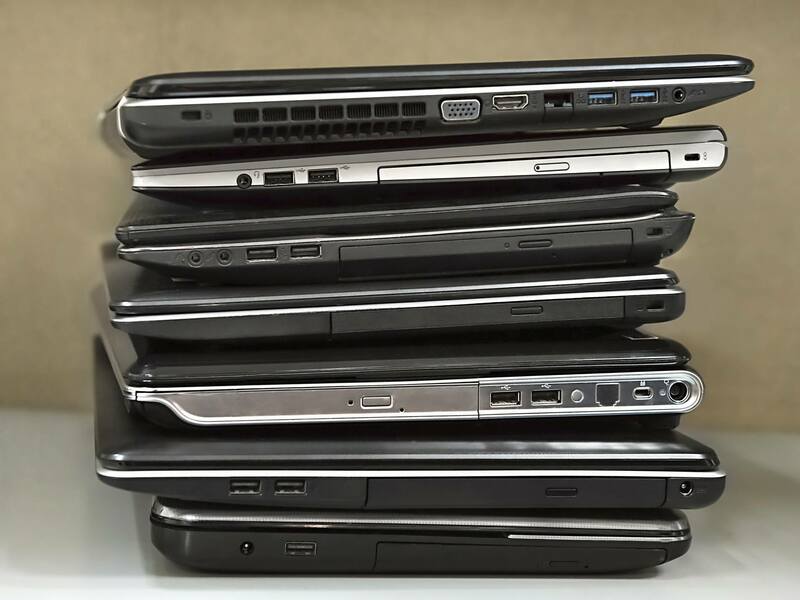 Recycling one million laptops saves the energy equivalent to the electricity used by 3,657 US homes in a year. One metric ton of circuit boards can contain 40 to 800 times the amount of gold and 30 to 40 times the amount of copper mined from one metric ton of ore in the US. When placed in a landfill, even small quantities of the toxic substances such as cadmium, lead, and mercury can contaminate the soil and drinking water. We Can Help! Asset Conversion Corp’s management team with decades of direct experience in the electronics recycling industry can help your organization properly dispose of excess, obsolete, or unwanted electronics. Our team will evaluate your situation and determine the most cost effective and compliant solution for electronics resale and recycling. Simply call and speak with one of our representatives to set up an appointment or schedule a pickup or fill out our contact form and we’ll get in touch with you. It’s that easy! Now you can have peace of mind knowing that the need to dispose of unneeded equipment or assets today won’t create a problem for your company tomorrow.